The number of Australian Smartphone users is continuing to grow rapidly. More and more people are going online from a mobile device and are now using them more than ever. According to Google, Australia’s smartphone penetration rate has maintained its momentum, now at 65%. It’s up from 52% in 2012 and 37% in 2011. This shows that Australians are becoming even more active with their mobile devices. Here are some more recent statistics on mobile devices, that may surprise you. 1. Google and IPSOS Research has confirmed that, 49% Australians use their smartphones to research businesses and 19% of Australians search for local suppliers and services using their mobile on a daily basis. 2. According to Our Mobile Planet: Australia research, 51% of smartphone users access internet via their mobile multiple times a day. 3. One in four Google searches is coming through a mobile, with 58% of those surveyed were searching daily on their smartphones. 68% of people have searched product information. 4. Google and IPSOS research confirms that 41% of Australian smartphone owners said they’d spent more time online with their device in the past six months. And further 29% said they’d rather give up television than their smartphone. 5. According to Frost & Sullivan research, three out of 10 internet users in Australia made a retail purchase within the previous 12 months via their smartphone. 6. According to latest Google’s Our Mobile Planet research, On average Australians have downloaded 33 apps on their smartphone, with 11 of them paid apps. 7. Research by GSMA’s Wireless Intelligence, shows that mobile apps are responsible for 667 minutes of use per user each month, almost as much as messaging (671 minutes) and far more than voice (531 minutes) and web browsing (422 minutes). 8. In 2013, the Global mobile apps revenue is expected to generate $16.4 billion. This figure is predicted to increase up to $46 billion in 2016 and last year mobile app revenue was $8.5 billion, ABI Research – Market Research And Market Intelligence Firm says. 9. Research from Market Analyst Firm Canalys shows that, in the first quarter of 2013 the top four app stores Apple’s App Store, Google Play, the Windows Phone Store and BlackBerry World had a combined download of 13.4 billion worldwide, i.e. 11% increase over all of 2012. This gave $2.2 billion of revenue, a 9% increase over 2012. 10. Leading Analyst firm Gartner predicts, the global mobile app market is set to triple from $24.5 billion in 2013 to $74 billion in 2016. It has also predicted that by 2017, 25% of all enterprises will have an app store. So still think you can ignore this evolution of mobile and their apps? 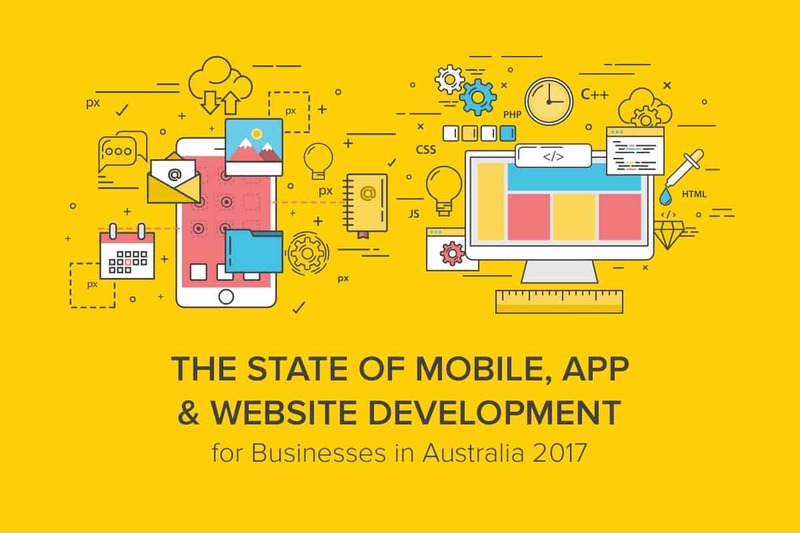 This extraordinary rate of smartphone adoption not only in Australia but worldwide, underlines the necessity for the businesses to provide their services via a mobile app, to reach their consumer and encourage them for service usage. Further studies have also shown that, a mobile app can reinforce your brand, increase your visibility, generate repeat business, enhance your social networking strategies and build good relationships with your consumers. Apps are quickly becoming a preferred method of doing research and information gathering. So, get yourself a business app because your customers are waiting. ebPearls is an experienced mobile app development company based in Sydney, Australia. For more information, please visit our mobile app development services page.